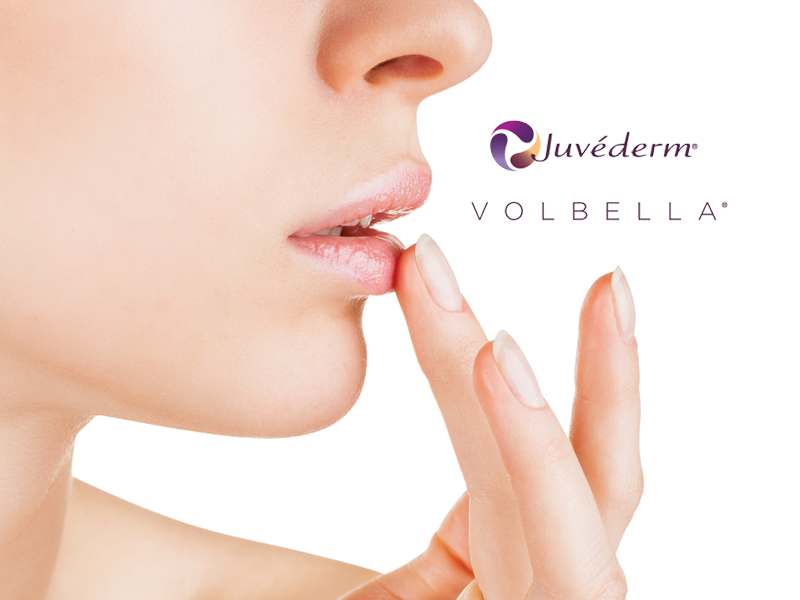 You and your doctor will design a treatment plan tailored to help you improve your chin profile. During your treatment sessions, your HCP will administer KYBELLA® into the fat under your chin using multiple injections. Many patients experience visible results in 2 to 4 treatment sessions. Up to 6 treatment sessions may be administered spaced no less than one month apart. Before receiving KYBELLA®, tell your healthcare provider about all of your medical conditions, including if you: have had or plan to have surgery on your face, neck, or chin; have had cosmetic treatments on your face, neck or chin; have had or have medical conditions in or near the neck area. KYBELLA® (deoxycholic acid) injection is the first and only FDA-approved injectable treatment that is used in adults to improve the appearance and profile of moderate to severe fat below the chin (submental fat), also called, “double chin.” It is not known if KYBELLA® is safe and effective in children less than 18 years of age. 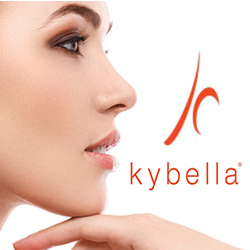 It is not known if KYBELLA® is safe and effective for use outside of the submental area. 80% of patients will see significant results in 2 sessions. Studies have shown that additional sessions may be needed based on individual requirements.